Pawan kalyan who is called as power star of tollywood and got top youth following not only in andhra, telangana but entire south India. His last film katamarayudu did fantastic business by collecting 50+ crores share but due to high business of 80 crores it was loss venture for buyers. Trivikram and pawan kalyan's last movie atharintiki daredi got collected 75 crores share and emerged as a industry hit by breaking magadheera records. Now they are doing movie again which was producing by harika hasine creations who did A Aa and babu bangaram. Tamil youth music icon anirudh is giving music and nenu sailaja, nenu local fame keerthi suresh was actress. 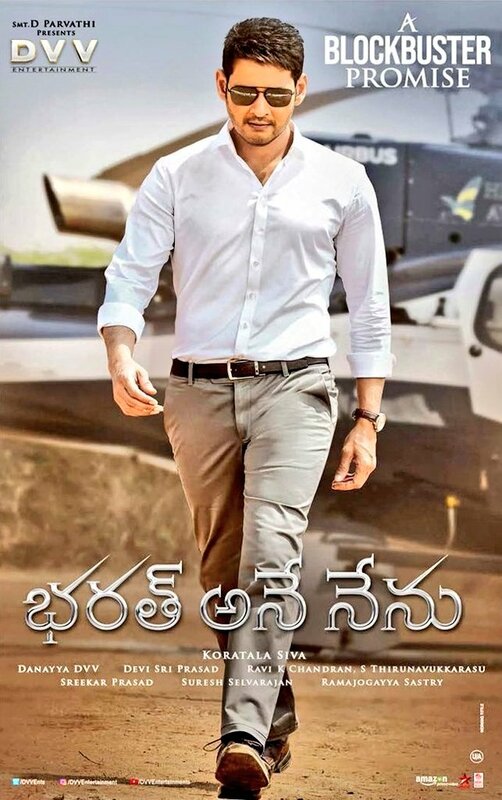 Current buzz is that movie got business from buyers up to 90 crores and it is obvious as pawan's last movies got sold for 80+ crores from buyers. Also there is trending top in twitter naming 'pawan mania begins' that movie did business more than mahesh and ntr's current movie. Stay tuned to news009.com for more updates.